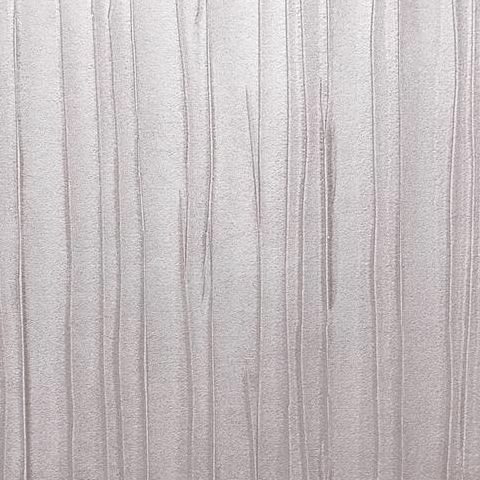 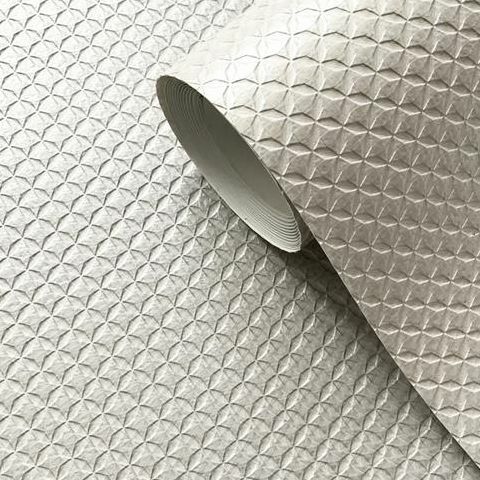 Not the sort of range I was expecting from Kylie Minogue OBE thought we'd be looking a little more blingy instead we have the most beautiful subtle heavyweight vinyl in a mix of neutral tones perfect for all heavy traffic areas and accent walls around the house. 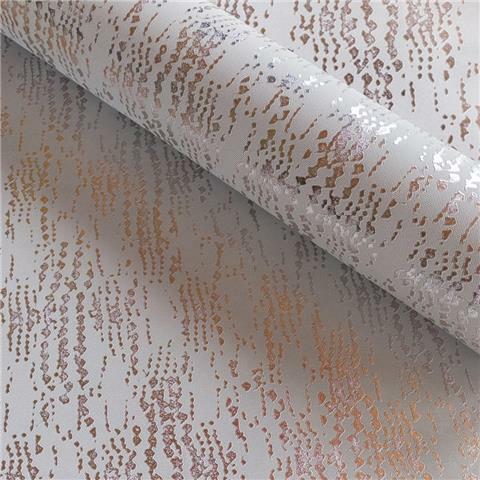 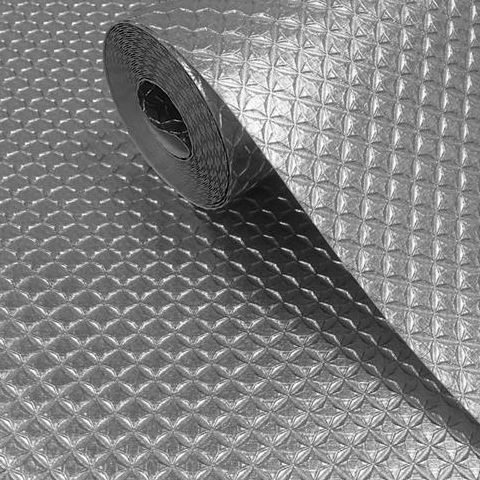 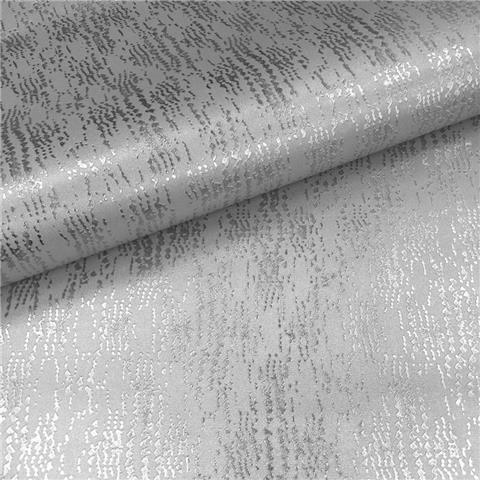 Stunning Mylar foil vinyl, the designs combine two of the hottest megatrends in wallpaper today: precious metallics and sumptuous, touchable textures. Hand-selected by Kylie, these beautiful designs transforms any room to star status, embracing all the glamour and star quality associated with the A-list celebrity herself.